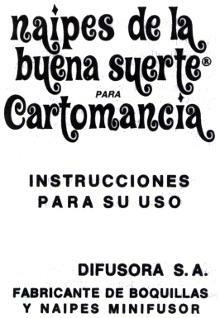 Buena Suerte Cartomancy cards published by Difusora S.A., Argentina, c.1975. Difusora S.A. is a producer and distributor of smokers' materials, including lighters, cigarette holders and filters. 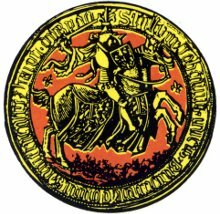 At some stage (approx 1970-80s) they also distributed Minifusor playing cards which came in standard editions, as well as special packs for advertising and this Cartomancy version. 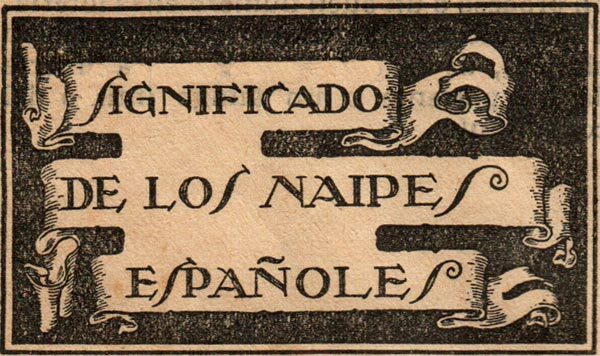 The same fantasy quasi-eighteenth century designs as used in their normal packs are here overprinted with divinatory interpretations, both upright and reversed, printed in Spanish at the top and bottom of each card. The pack contains 48 cards, with no jokers. 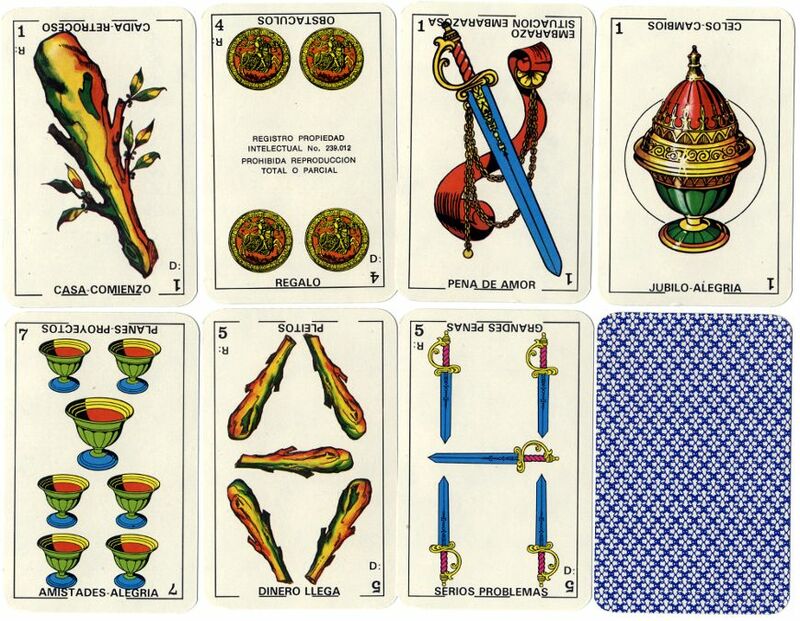 Above: Buena Suerte Cartomancy cards published by Difusora S.A., Argentina, c.1975. It can be seen that one or two cards have their divinatory interpretation missing from either the top or the bottom of the card. This is probably a printing error.